Securely connects CF apps with enterprise data and services. 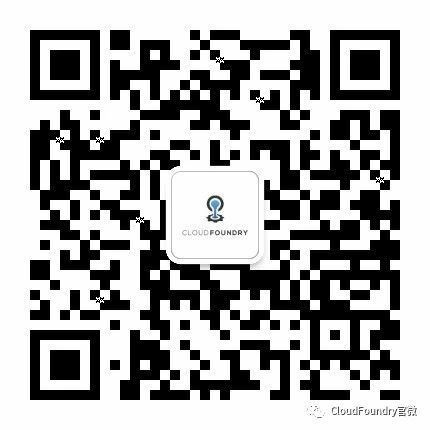 Cloudsoft Service Broker extends the power of Cloud Foundry giving developers the power to build applications using existing data and services, while exercising appropriate controls for audit, compliance and good practise. Cloudsoft Service Broker makes providing this access easily repeatable, eliminating effort, reducing risk of errors and speeding time to market. Cloudsoft Service Broker makes it easy to add new services, such as connecting with existing data stores like MySQL, PostgreSQL, Oracle and MSSQL, or deploy fresh using Apache Brooklyn/Cloudsoft AMP blueprints. Or simply write your own custom components using a simple YAML syntax. Cloudsoft Service Broker is commercially supported by Cloudsoft with a strong SLA and integrations services available. Cloudsoft Service Broker packages the Apache Brooklyn Service Broker together with Cloudsoft AMP and an easy to use web front end.